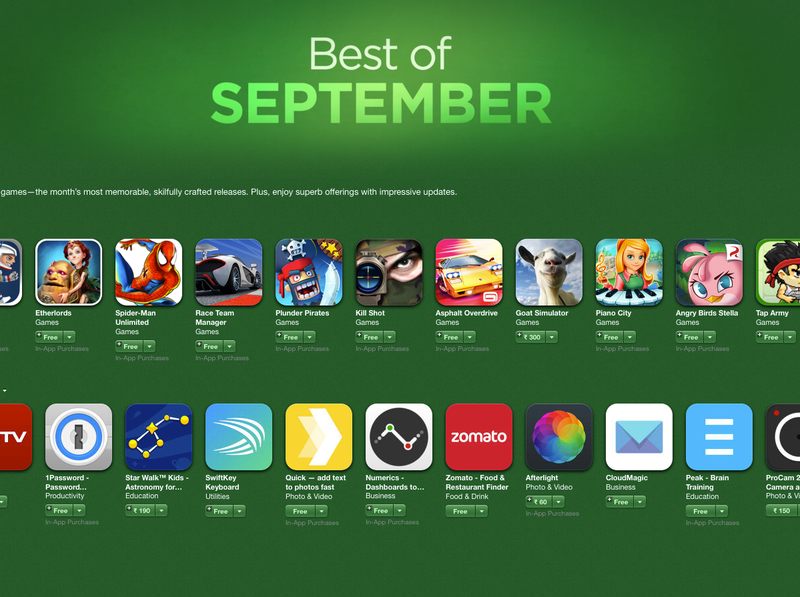 Amongst the spree of new app releases and updates for iOS8 in September, Apple caught the sight of Numerics v1.1 Freemium release and has showcased it in the Best of September list on the App Store. Numerics is listed in the Best of September list in 7 countries, including India, Bahrain, Egypt, Jordan, Lebanon, Oman, UAE. We are ecstatic to be featured in the best apps of the month list for the second time in three months of Numerics’ lifespan. With v1.1, Numerics shed its $19.99 (or equivalent in other countries) price tag to become free to use, and extended advanced features via in-app purchases. This shift came alongside an update to the app that introduced custom JSON data integration enabling users to render important numbers from their internal business software via their own JSON REST API. We have exciting new updates planned in the coming months including new service integrations and iOS8 specific features. So go ahead and download Numerics for free today! If you use a particular service that is not already available in Numerics, get in touch with us, we are welcoming requests to service integrations from diverse fields from our early adopters. Keep watching this space for more news and updates.